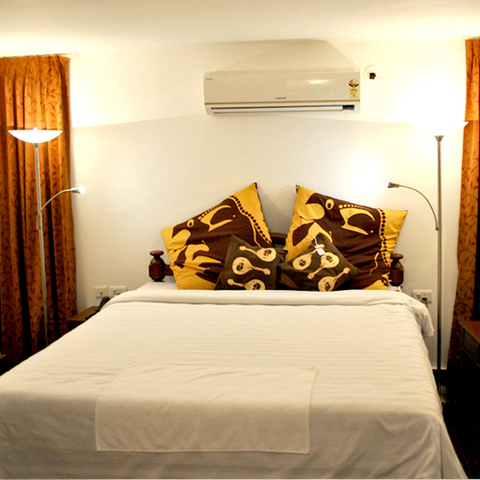 The Purple Hotel in Pondicherry is a perfect place to rejuvenate for business and leisure travelers. A 20 minute drive from the Pondicherry City reaches one to The Purple Hotel that is about 7 km from the Pondicherry Railway Station, 13 km from the Bus Station and 124 km from Chennai Airport. 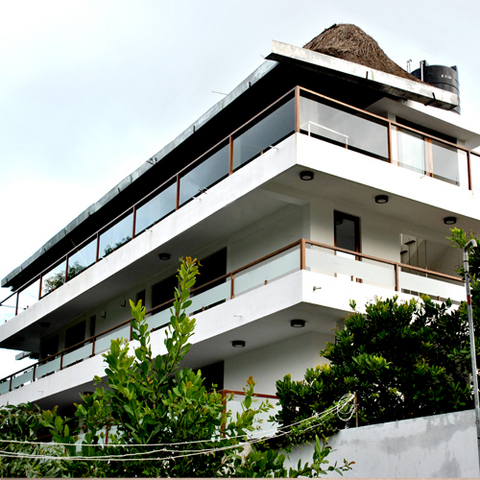 The hotel features a close proximity from commercial district. 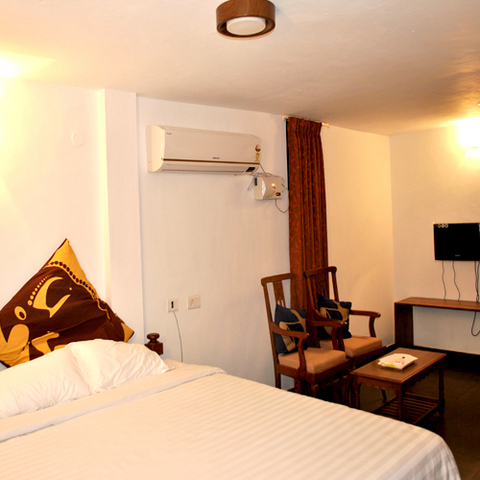 While staying here, guests can always visit nearby attractions like Auroville, Sri Aurobindo Ashram, Pondicherry University and the Promenade Beach. Tourists make it a point to visit the John of Arc Park, Aayi Mandapam, Gandhi Statue and the Pondicherry Museum while in this city. 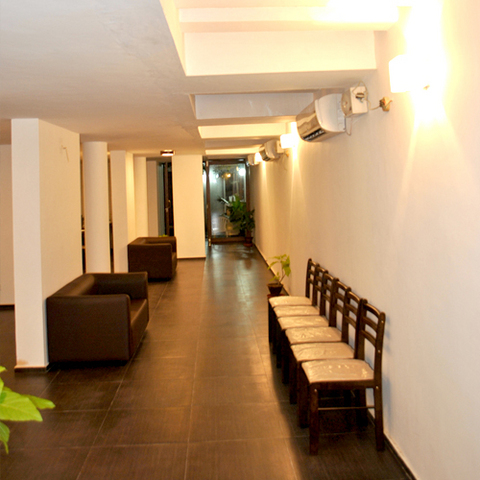 Standing tall amidst the majestic thresholds of Pondicherry, The Purple Hotel offers a unique serenity for its guests. 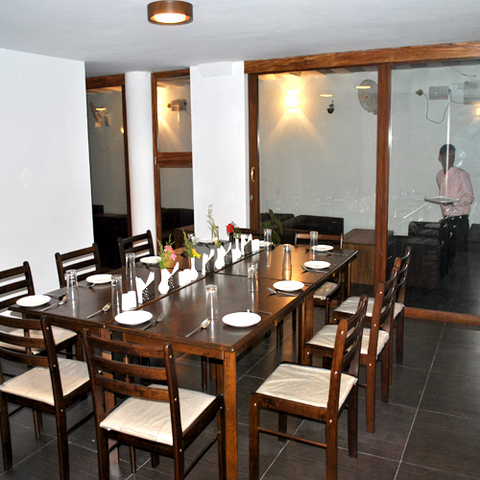 Prompt and quality services along with impeccable hospitality, that are constantly improving, make The Purple Hotel a truly welcoming place for business and leisure travelers. Redefining comfort with well-furnished and modernly equipped rooms, The Purple Resorts ensure that guests experience an utmost luxurious stay. Business Facilities, Disabled Facilities, Laundry Facilities, Gym, Sports, Conference Hall, Complimentary Newspapers in Lobby, Travel Counter, Express Check-In/Check-Out, Security Guard. Cable/Satellite TV, Wakeup Calls, Electronic/Magnetic Keys, Slippers, Desk, Television Room, Room Heater, Direct-Dial STD, Bathrobes, DVD Player. 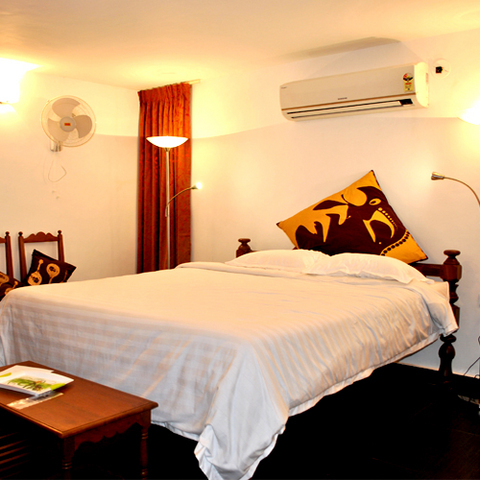 User reviews for "The Purple Hotel Pondicherry"